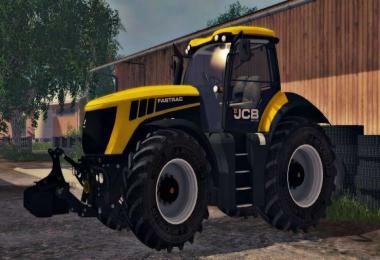 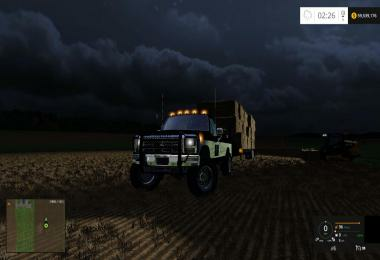 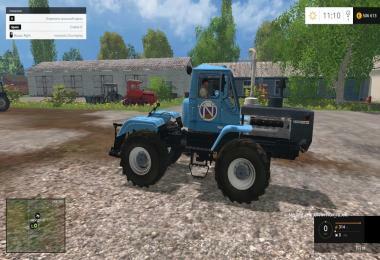 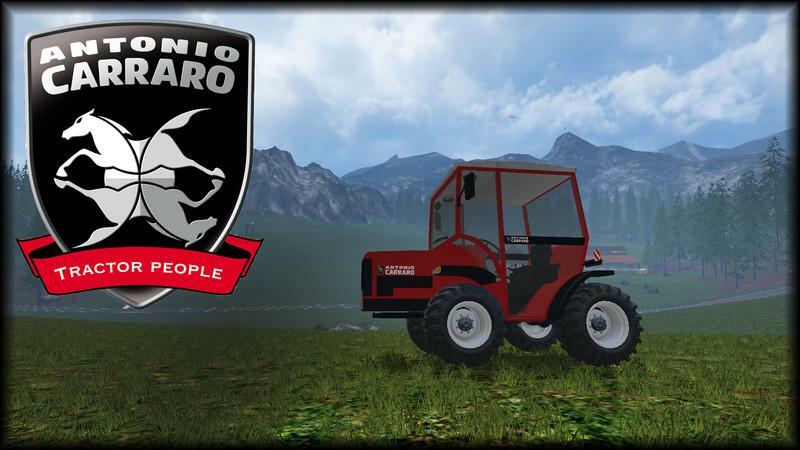 I hereby would like to introduce the Carraro Tigrecar 3800 HST for Landwirtschafts Simulator 2015th I have invested a lot of time in this mod and I hope it was not to otherwise. 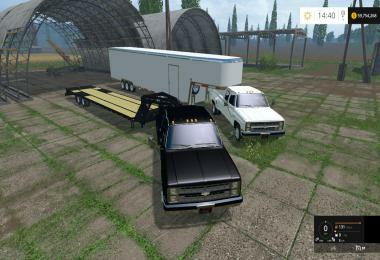 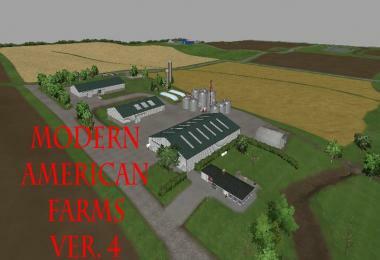 I tried to make the mod as good as it let my skills as a modder. 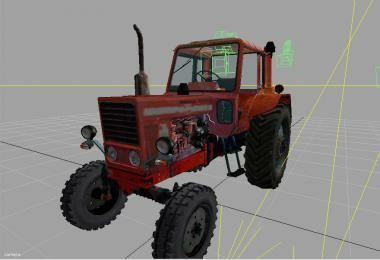 I hope the mod is to me somewhat succeeded. 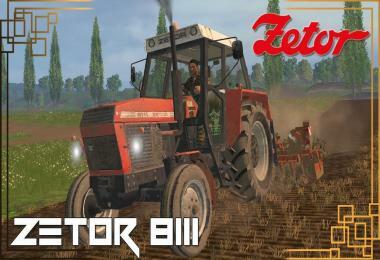 Visit me on the South Tyrol Modding page and give a thumbs up: https://www.facebook.com/Suedtirolerbauer.Modding I would be delighted. Furthermore, you find there brochures and lots of interesting information about the various machines. 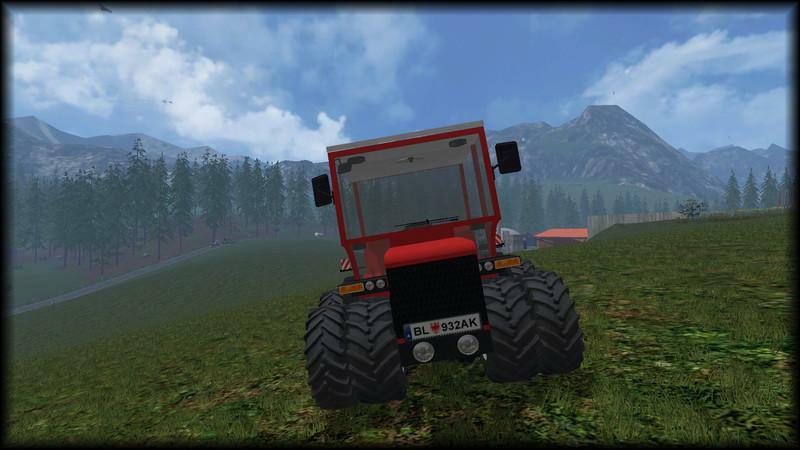 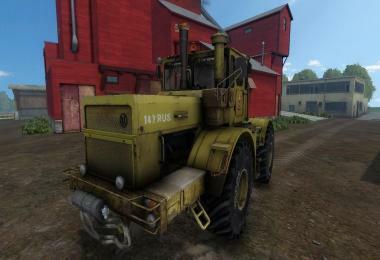 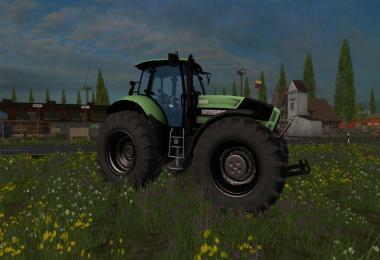 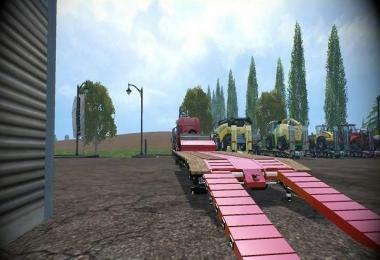 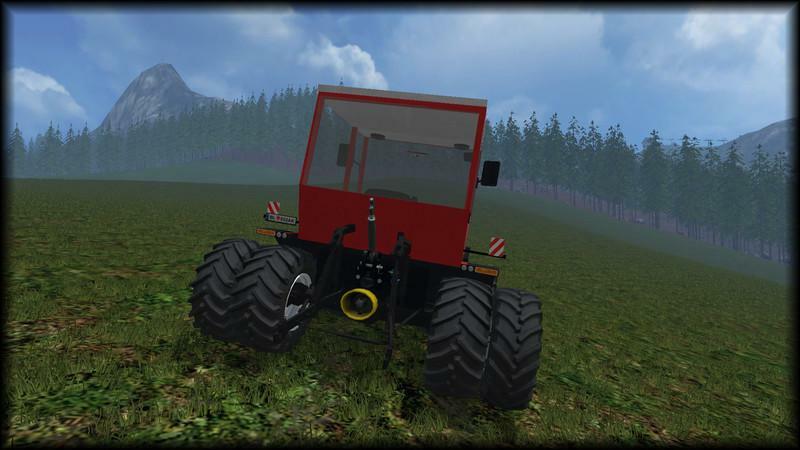 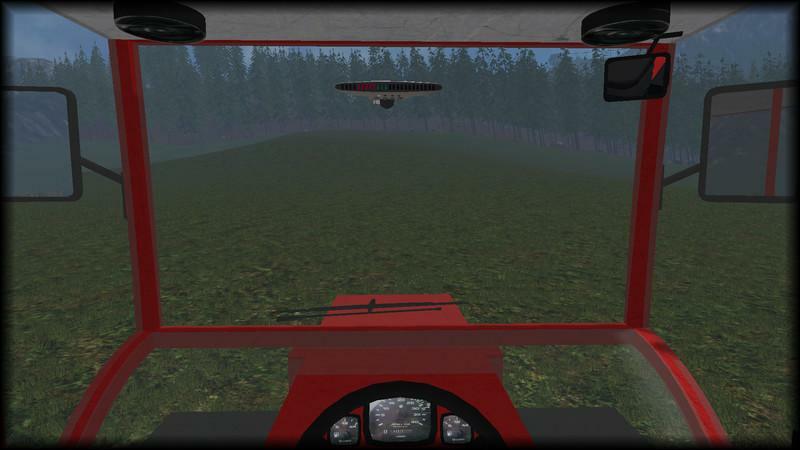 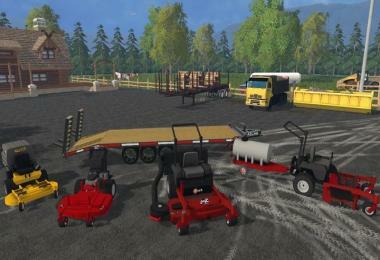 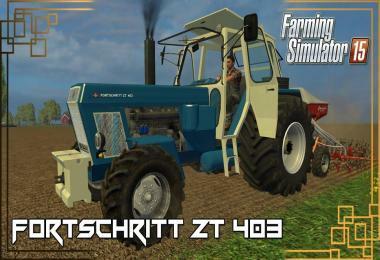 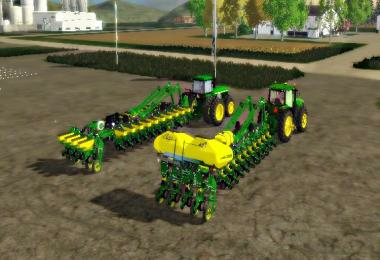 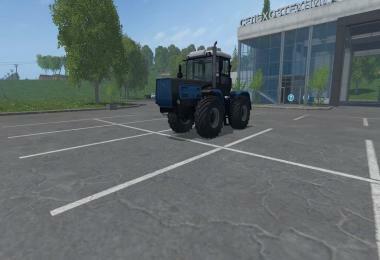 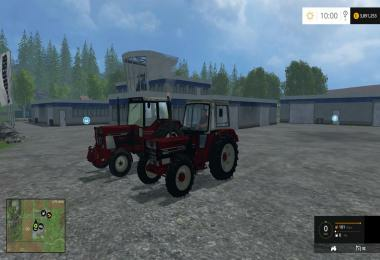 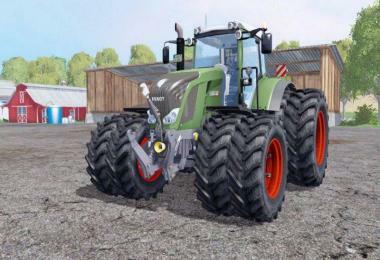 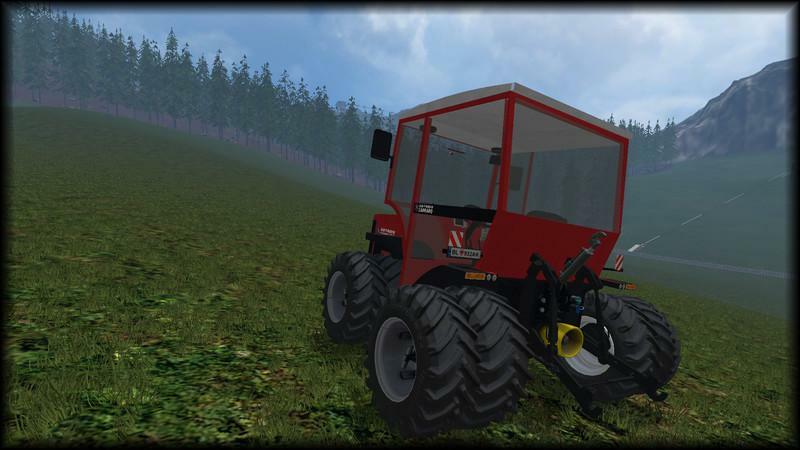 Modell: Südtirolerbauer/Matthias Gatterer, Texturen: Südtirolerbauer , Sound: Südtirolerbauer, Konvertierung in i3d: Simfire1099, Allrad Script: by modelleicher & Made by Case_IH_MxU135 | FIX and V4 by DragonLord2007/modhoster, Ein Dankeschön geht auch an das gesamte Südtirol Modding Team. pablo it is a letter key.